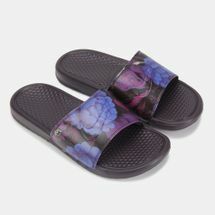 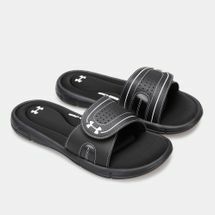 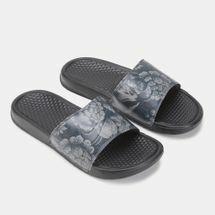 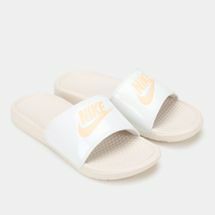 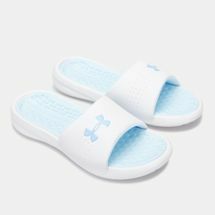 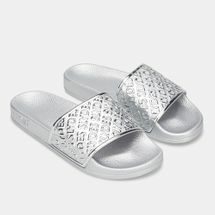 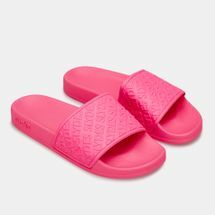 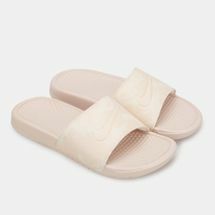 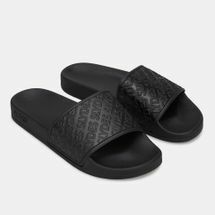 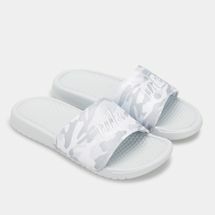 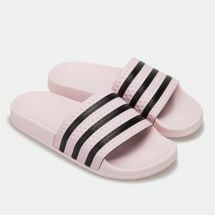 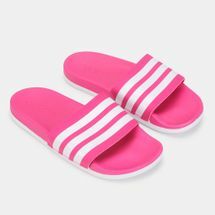 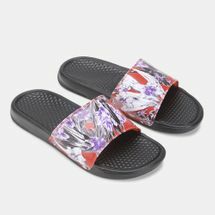 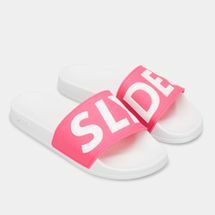 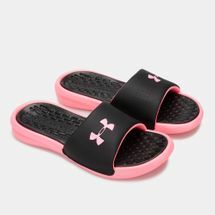 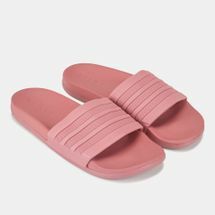 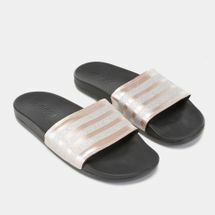 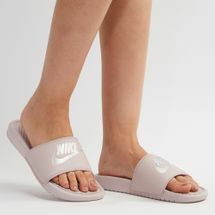 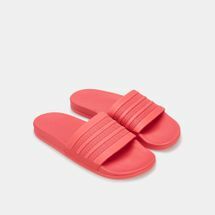 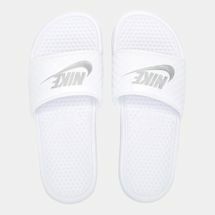 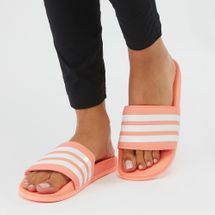 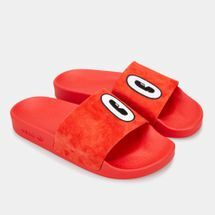 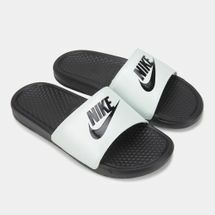 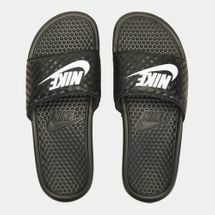 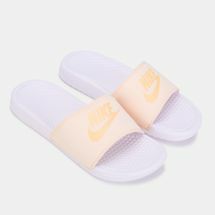 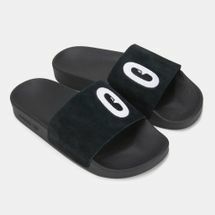 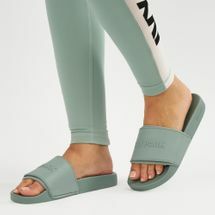 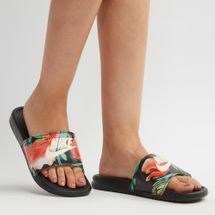 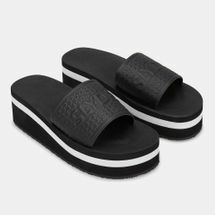 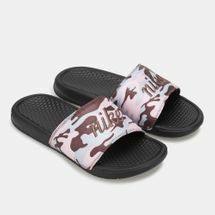 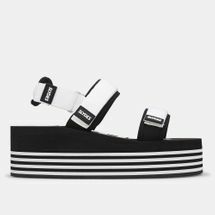 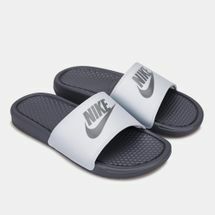 The hottest trend of the season, the slides have become a must-have for all fashion savvy women as they are versatile enough to be paired with casual jeans, floral dresses and even with a slick suit! 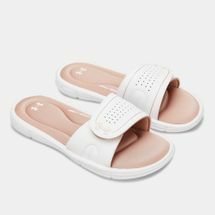 Worn by everyone in top fashion circles, join the trend today by helping your feet feel and look their best by browsing through our collection of slides for women available right here. 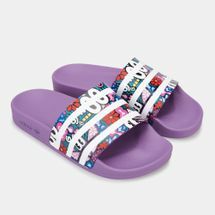 Finding centerpiece on Vogue magazine covers, slides for women have come a long way in being completely endorsed by fashionistas and sports enthusiasts alike! 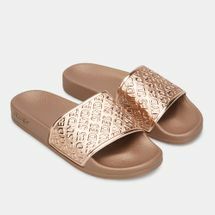 Transitioning from being casual on the streets to becoming acceptably chic work attire, there is no backdrop your new pair of sandals and flip flops will not work in. 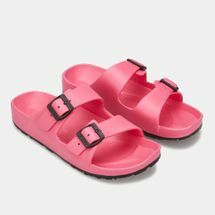 With a variety of styles such as leather straps to simple straps, cushioned footbeds to durable rubber soles, your feet will do all the talking the next time you set foot on the busy sidewalks. 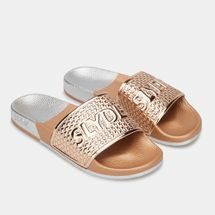 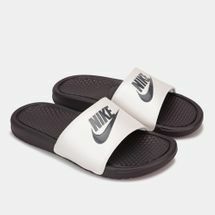 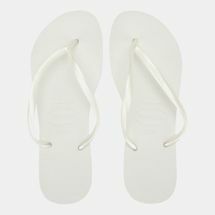 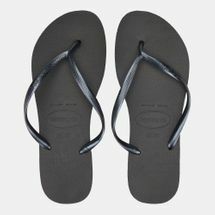 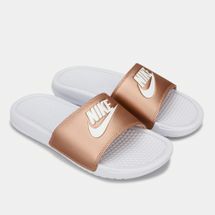 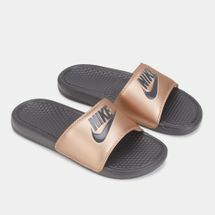 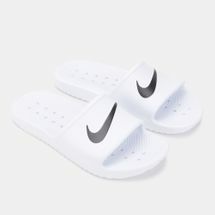 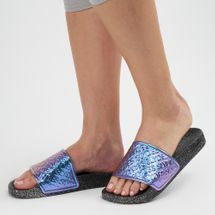 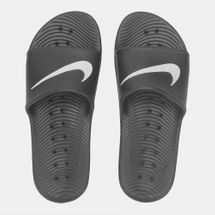 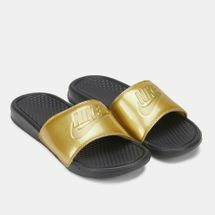 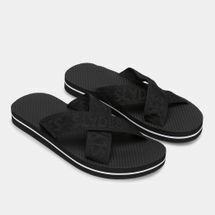 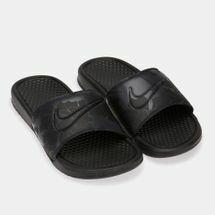 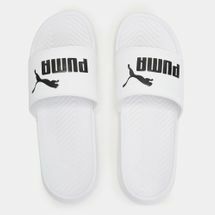 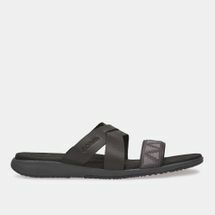 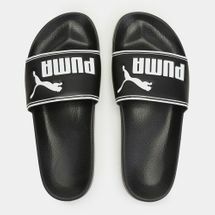 Available in numerous colours accented with metallic medleys or vibrant patterns, a pair of sandals or flip flops will do wonders to make your immaculate ensemble more relaxed and cool. 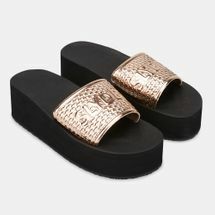 Add an effortless touch to your weekend street style by shopping with us. 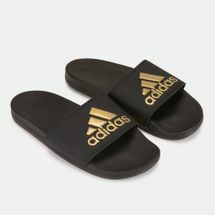 With secure payment and free shipping, we pride ourselves in making shopping for our customers as stress-free as possible. 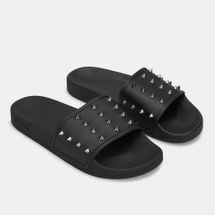 In the off-chance that you don’t love what you ordered, our straightforward returns policy helps you return your goods within a stipulated time frame completely hassle-free. 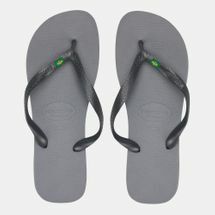 Simply click a few buttons and have your purchase delivered to you right to your doorstep anywhere in Kuwait city.